I share with you Free Paper Pouch Packaging Mockup. 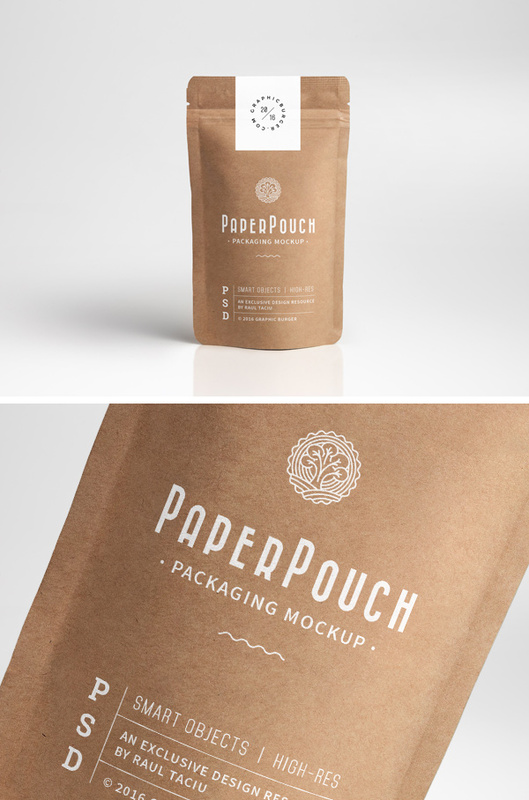 Showcase you packaging design with the help of this Free Paper Pouch Packaging Mockup. The Hi-Res PSD file have the smart-object layers which help you to get desire result. Enjoy this yummy mockup freebie and have fun.